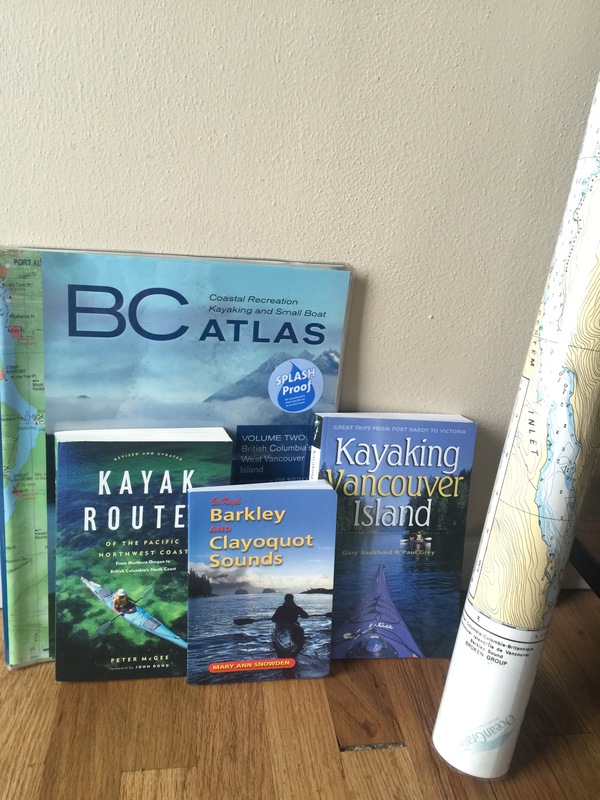 Since recently deciding we want to paddle the Broken Group Islands we’ve gotten several Amazon packages in the mail (however did that happen?! 😉) of used books and went to a chart store. The shopping, the upcoming reading and planning (distance, timing/currents) are all part of the fun. The trip itself will only be four nights. The fun of anticipation will last many more.